1. Apply Smashbox Photo Finish Lid Primer all over the lid as a base. You can either use your fingers or a flat synthetic brush (e.g. MAC 242). 2. Take a flat shader brush (e.g. MAC 239) and pat Livin’ Lavish on the outer part of the lid. Use the same brush to sweep Livin’ Lavish slightly up and out to create a ‘v’ shape in the outer v of the eye. 3. Take a flat shader brush (e.g. MAC 239) and pat Money Bags on to the lid. 4. Take a crease/blender brush (e.g. MAC 217) and sweep So Boujee into the crease. This step adds a little extra depth to the eyes. 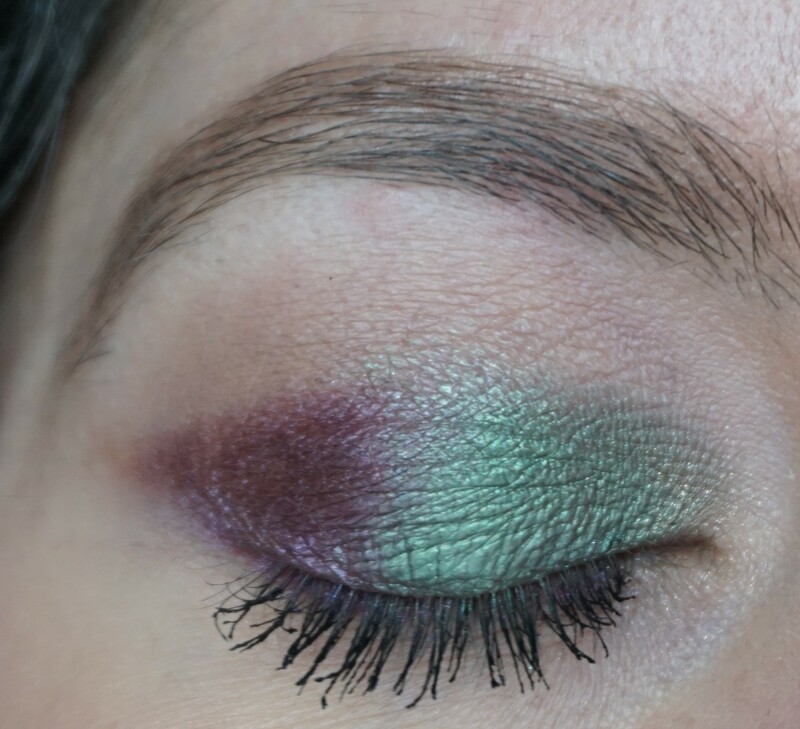 Only use a little of So Boujee so that the lid colours stay well defined. 5. Take a crease/blender brush (e.g. MAC 217, MAC 226) and sweep Rollin’ in Dough on to the browbone to highlight. 6. 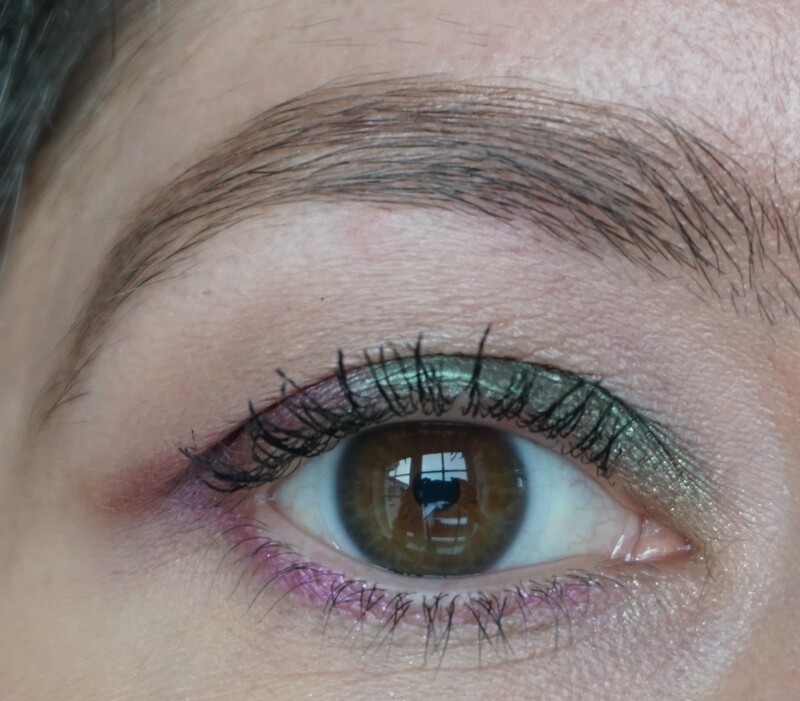 Take an angled eyeliner brush (e.g. MAC 266) and apply New Money along the lower lashline. I used New Money as this shade is lighter than Livin’ Lavish and adds a little extra brightness to the look. However, you could use Livin’ Lavish if you want to create a slightly smokier look. 7. 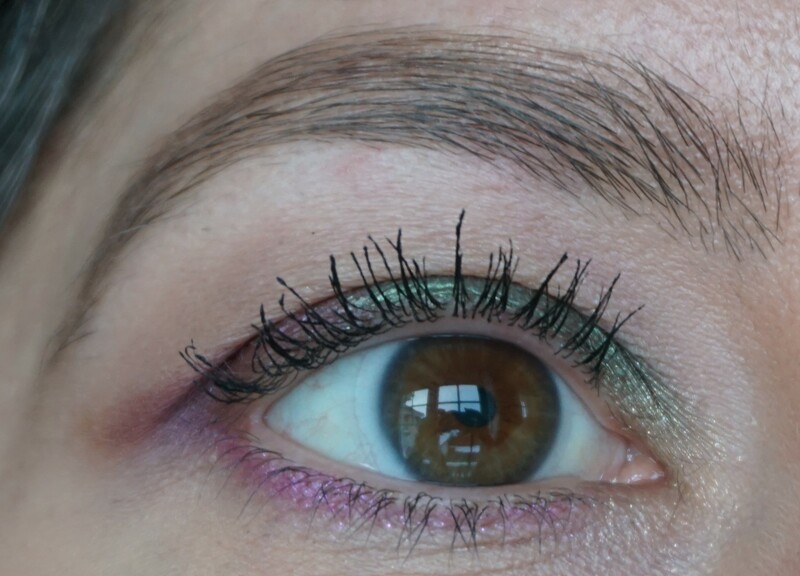 Take an angled eyeliner brush (e.g. MAC 266) or a flat shader brush (e.g. MAC 239) and pat a little of Gold Dipped on the inner corners of the eyes. This step adds some brightness to the eyes. 8. Apply plenty of black mascara to the top and bottom lashes.